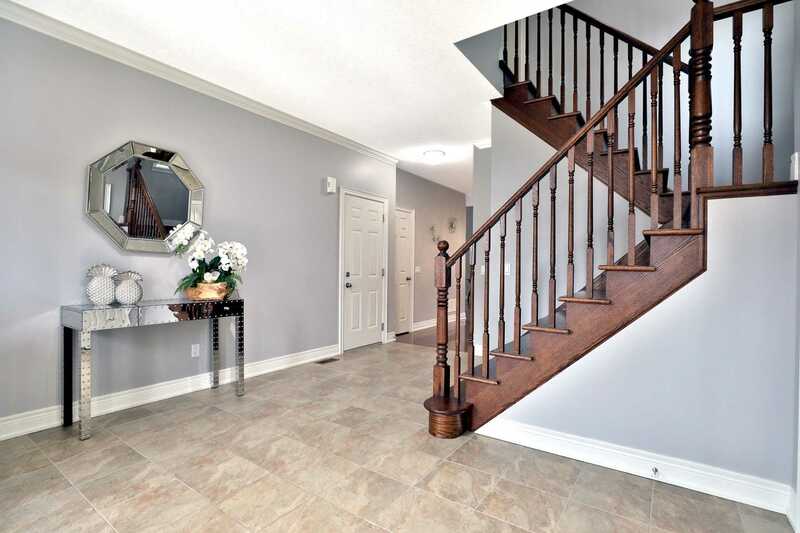 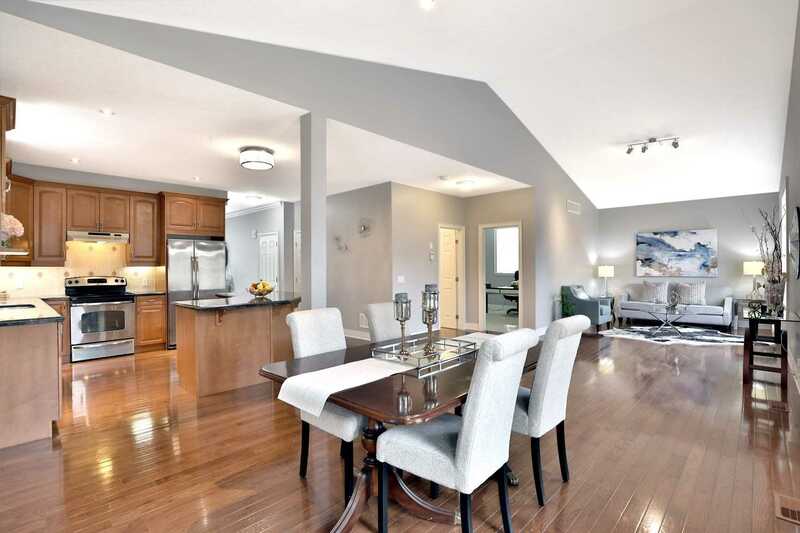 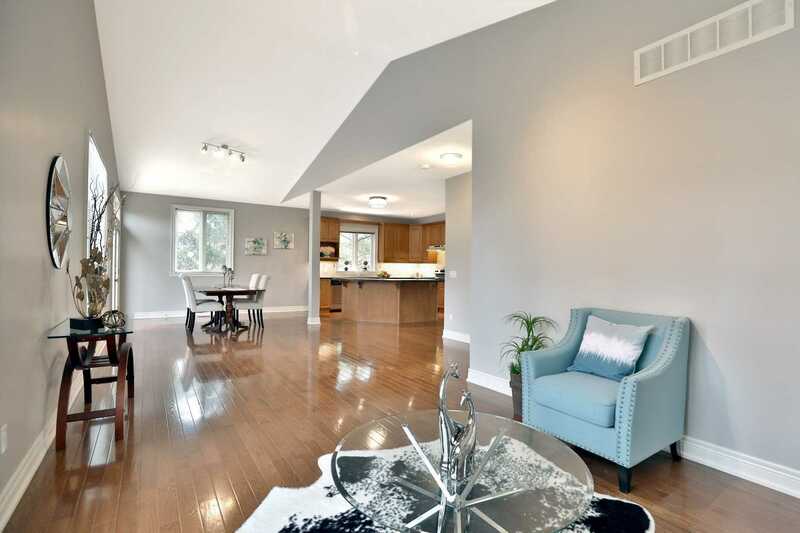 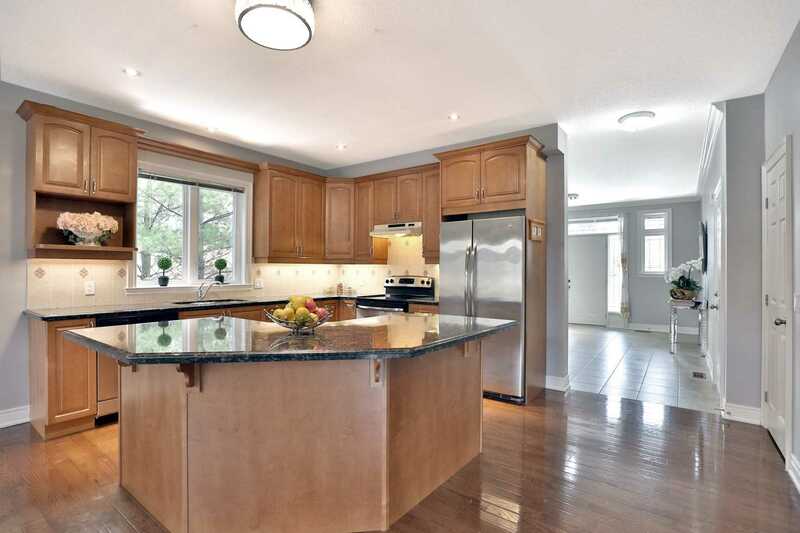 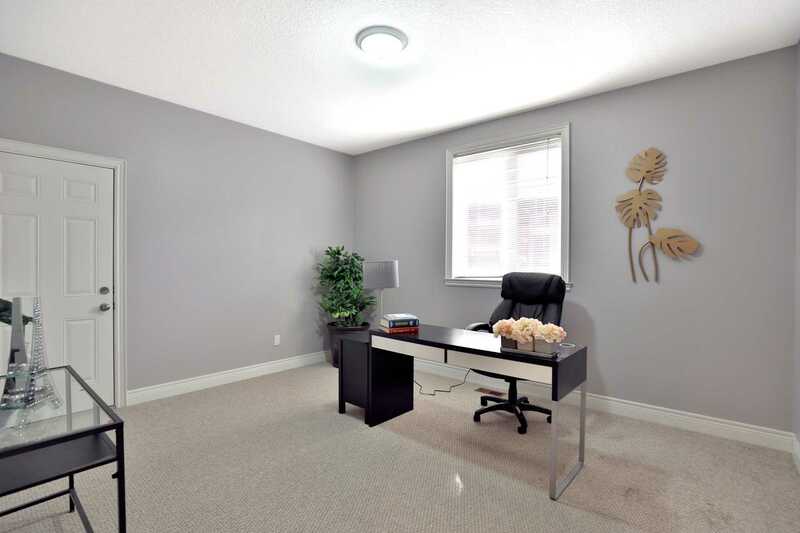 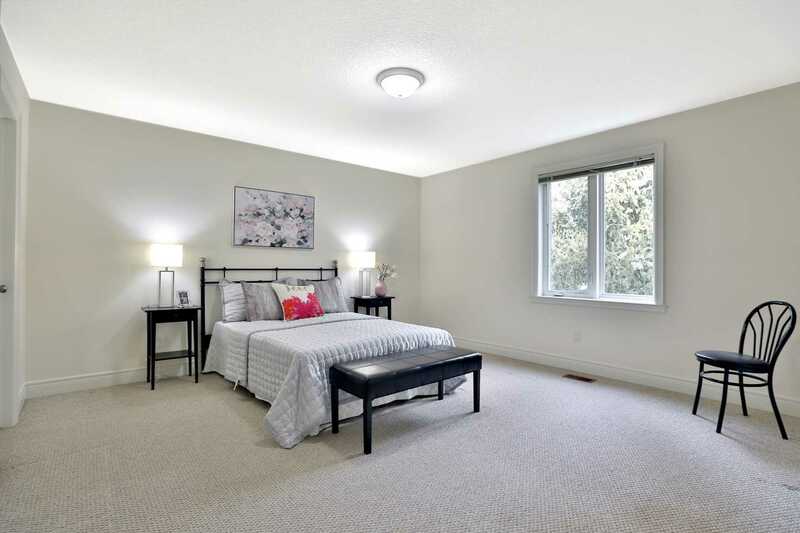 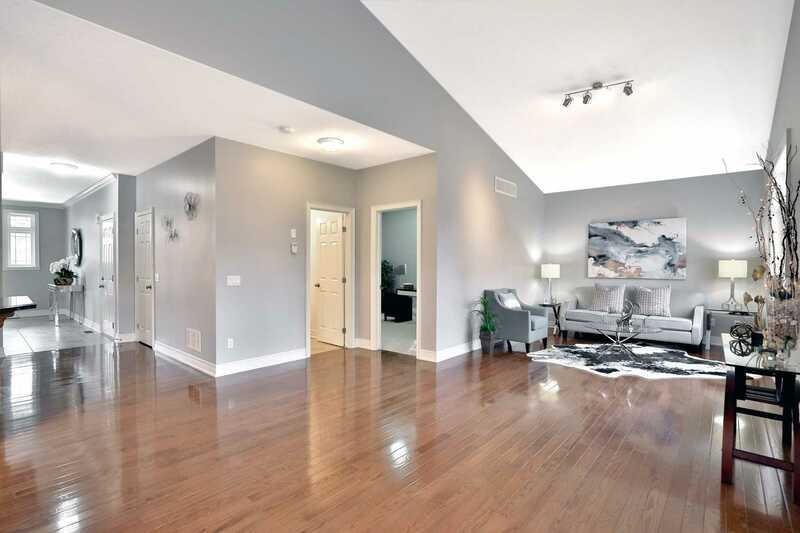 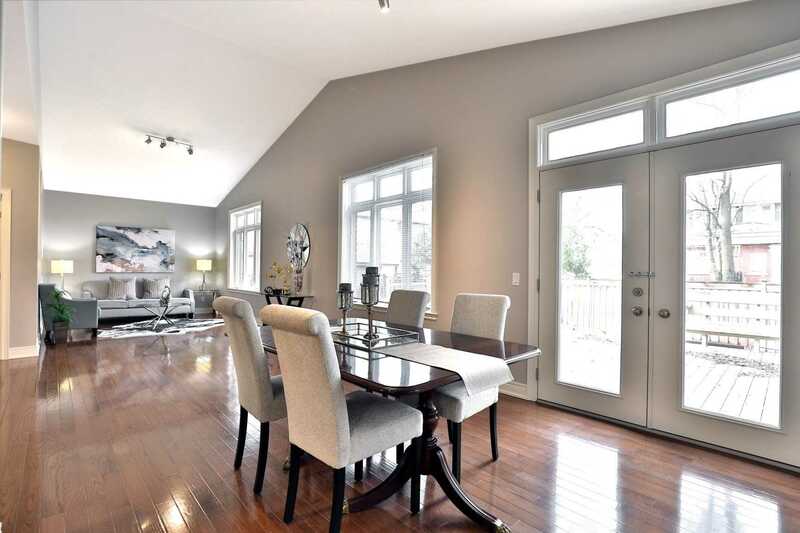 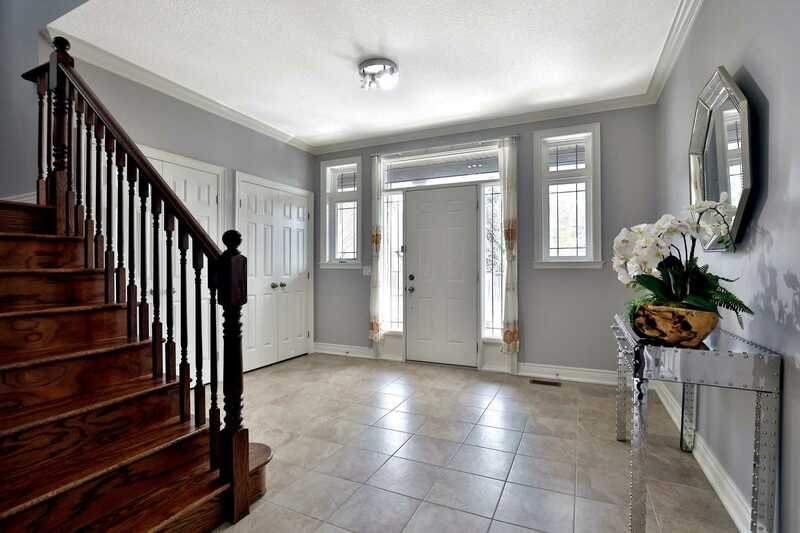 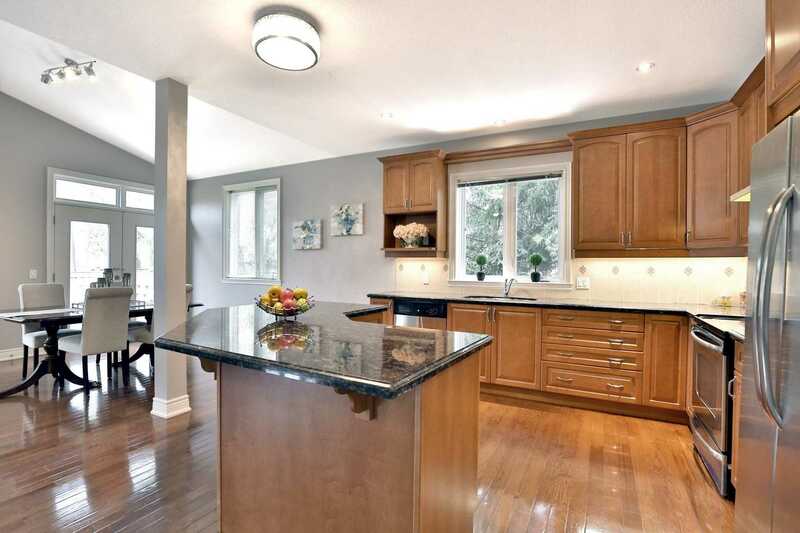 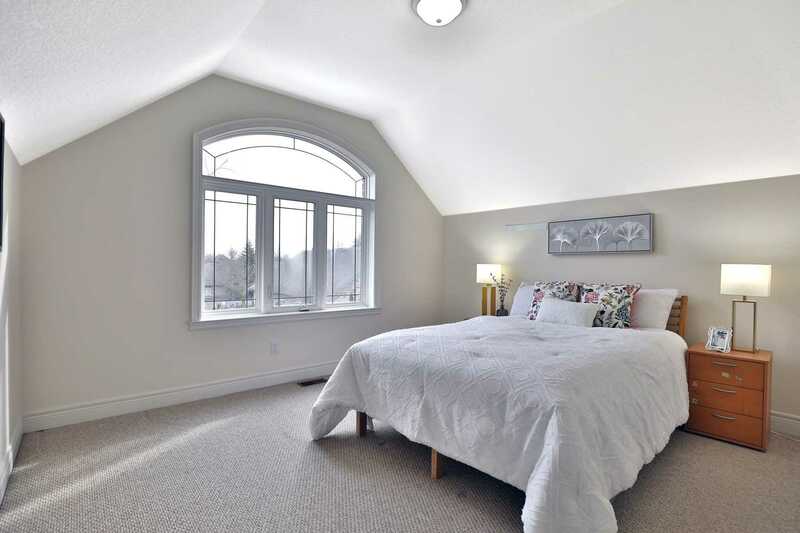 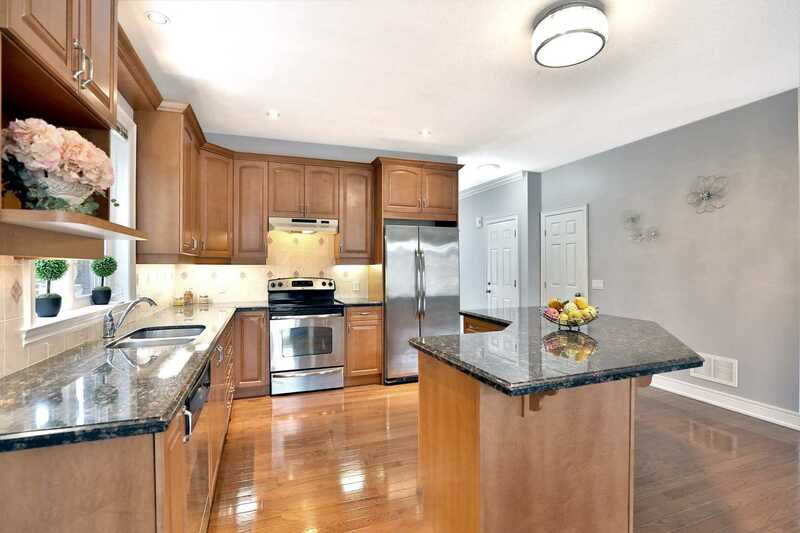 Bright And Spacious 2 Storey In Aldershot's Private Enclave Of Executive Detached Homes. 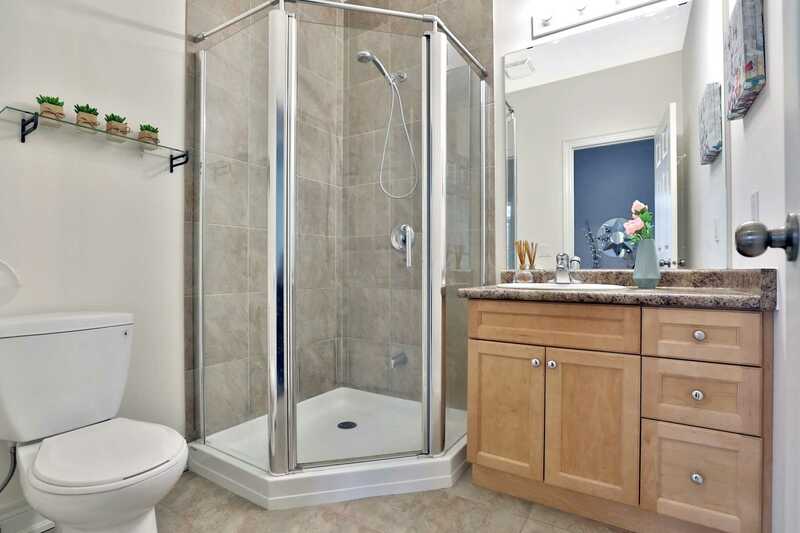 Easy Living At Its Best. 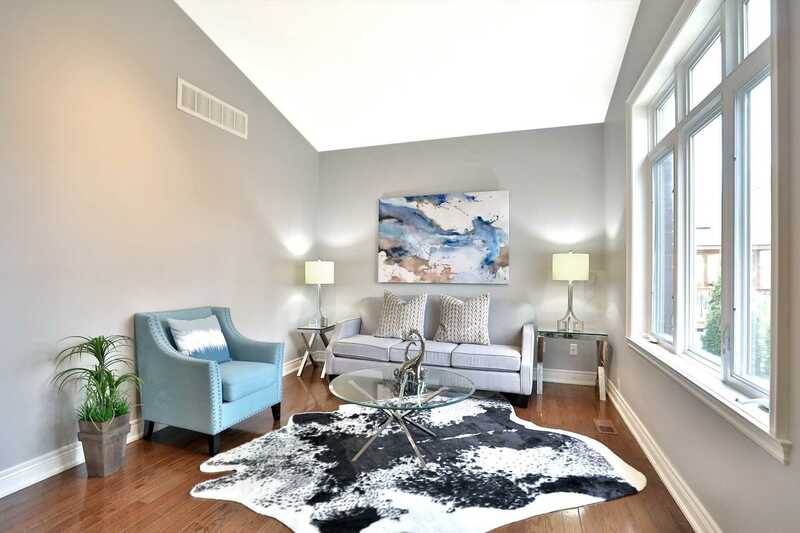 2308 Square Feet Offering A Gracious Foyer, Kitchen, Living Room And Dining Room With Vaulted Ceiling, 3 Pc Bathroom & Bedroom/Den On The Main Floor. 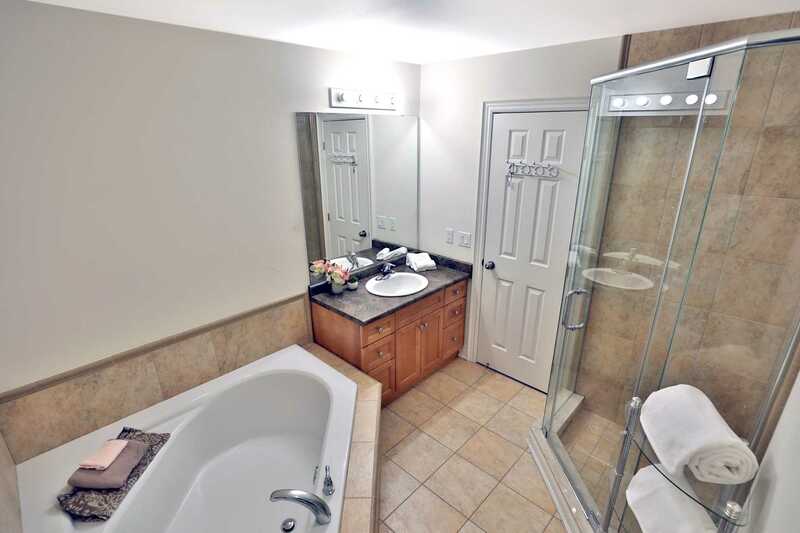 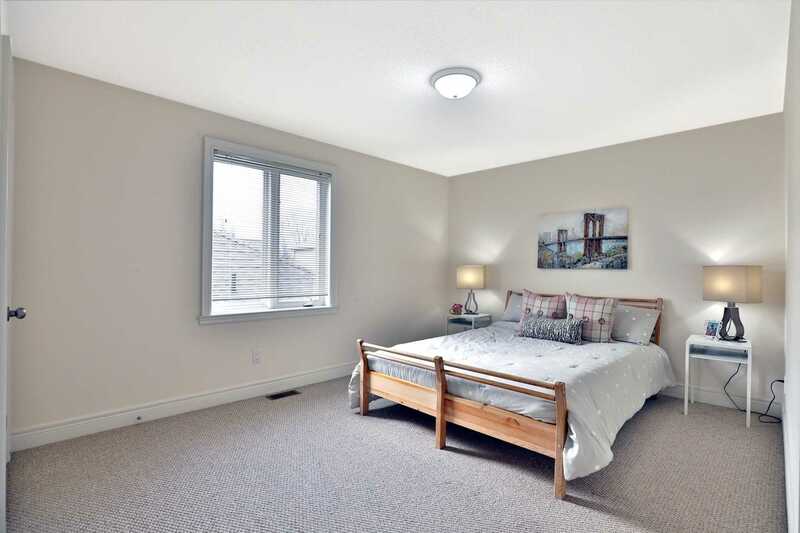 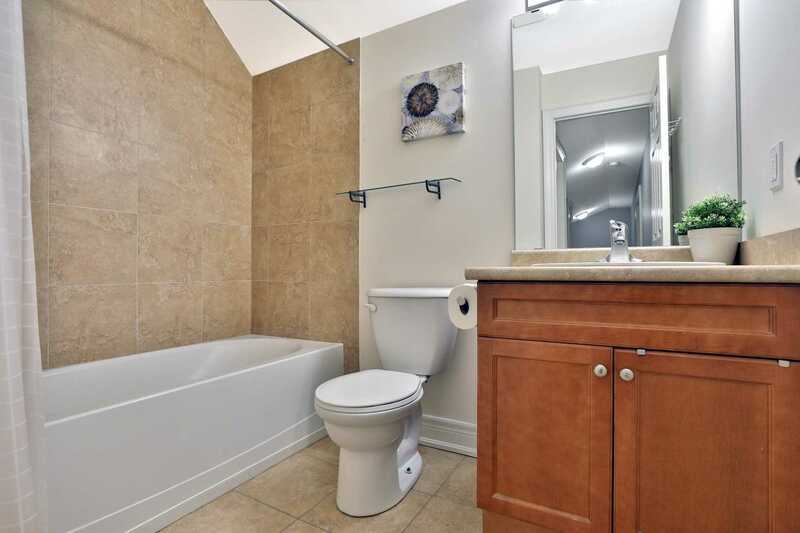 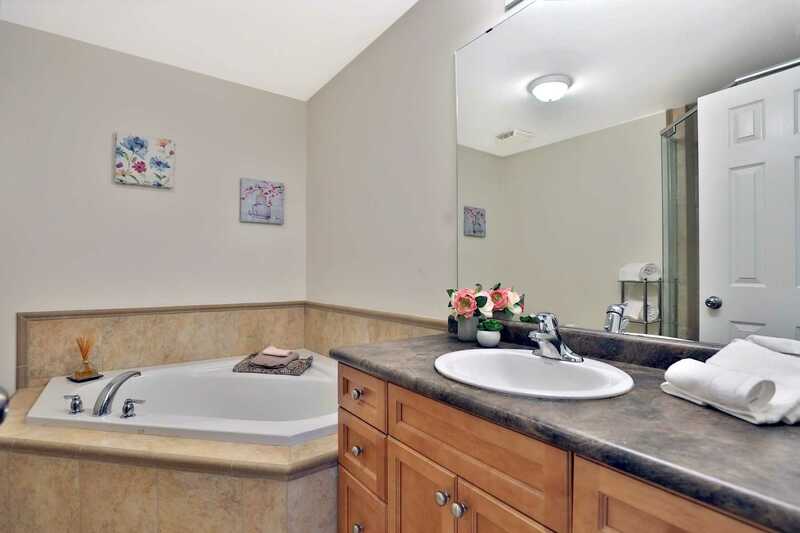 Upper Level Offers Master Bedroom With Ensuite, 2 Other Bedrooms And A Main Bath As Well As Laundry Facilities. 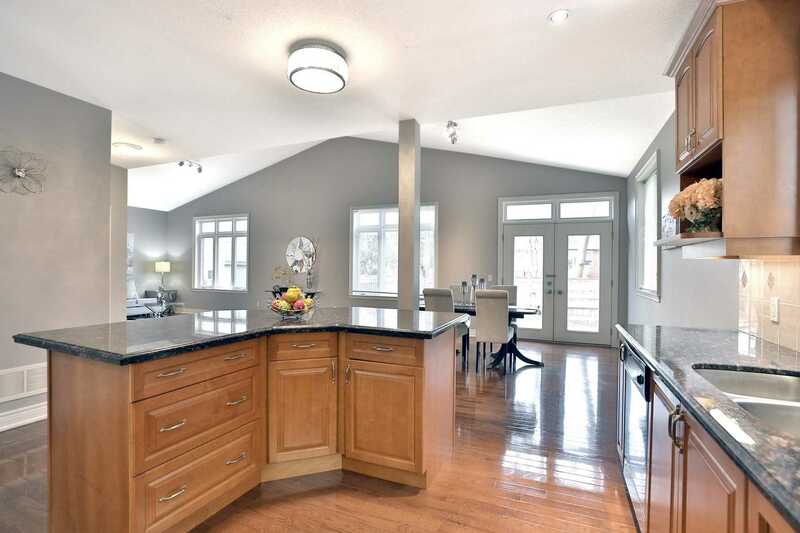 Wide Open Floor Plan Great For Entertaining And Family Gatherings.